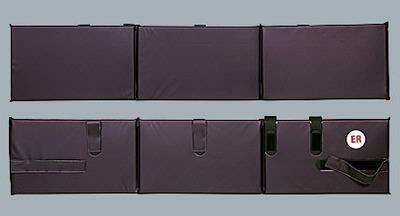 Derby Industries continues to create health care solutions with our Side Rail Pads (aka Seizure Pads or Bumper pads). These universal application bed rail pads provide patient safety, whether it may be in the Emergency Room, recovery room, or during patient transit. Our Sealed Seam technology allows the Side Rail Bumper Pads to be easily sanitized between patients.